Hey, Heaven called to say they want their angel back! We know, that's a pretty cheesy pick-up line. Also, it doesn't make much sense, does it? Can't they just send another angel to give them a lift? Do angels use cell phones or landlines? Why are they even using phones in the first place? Actually, that's a much bigger conversation for another time, so we'll get right to the point. 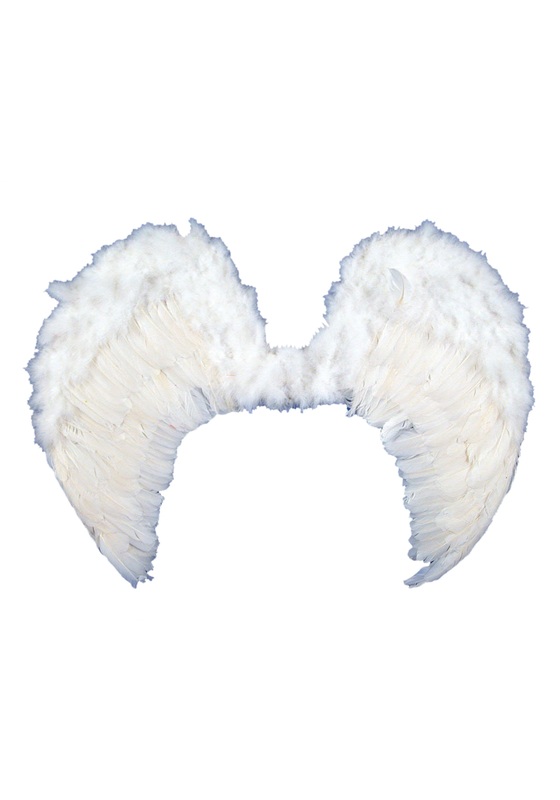 You won't have to worry about falling from the sky if you're wearing these Feather Angel Wings with your heavenly ensemble! 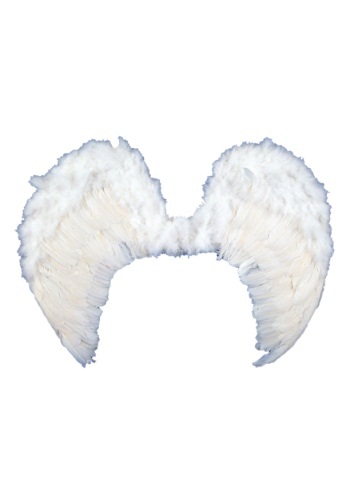 While they won't allow you to actually flutter around like a celestial being, these wings are easy to wear and add so much divine style to your angelic costume, everyone will be too in awe to remember any of their silly pick-up lines! So, you can focus on more exciting topics, like heavenly cell phone carrier services!